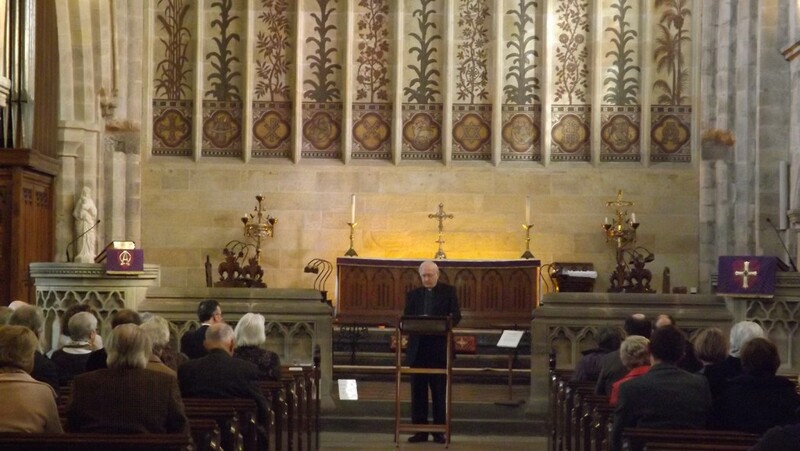 The third St Cuthbert Lecture, The Church in Uncertain Times, was given by Revd Canon Dr Alan Billings this afternoon, Sunday 13 March. Canon Dr Alan Billings is South Yorkshire Police and Crime Commissioner and an Anglican priest and theologian. Throughout a distinguished ministry he has worked tirelessly to explore through research, and explain through his writing, the relevance of Christianity to contemporary culture. He has served at various points as Deputy Leader of Sheffield City Council, Vice-Principal of a Theological College, and as a parish priest. 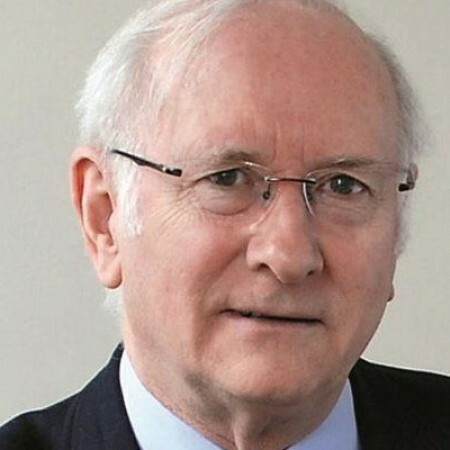 He has also served as a board member of the Youth Justice Board for England and Wales, and is a former member of the England Committee of the Big Lottery Fund. A summary of the lecture will appear in next month’s Magazine.